Sonora, my little girl, is a lovely little princess. As most people know I’m not into pink that much, so this is a stretch for me, but I dig her looking pretty for me! 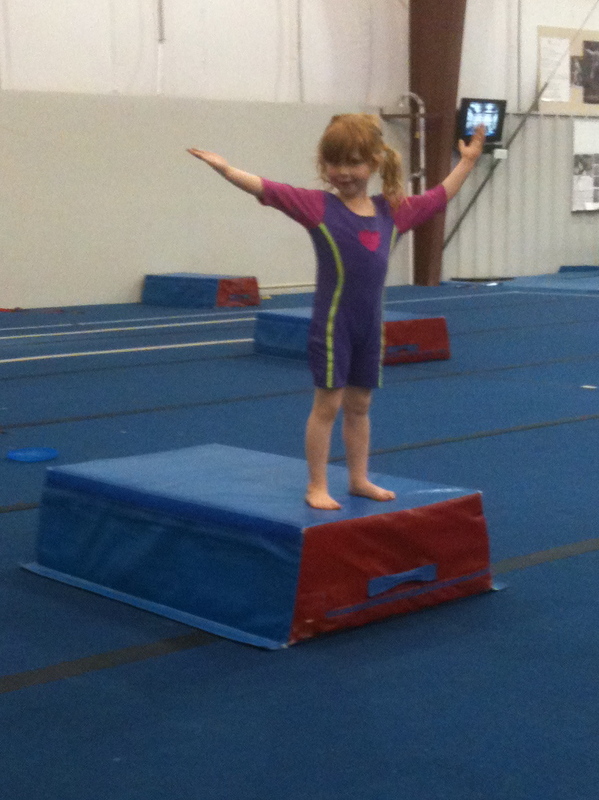 We’ve put her into gymnastics and she loves to go. I went to watch her one time and I could tell she was having a blast. But something irked me a little. On the one bar where she had to hang with her hands and reach up with her heals to touch the bar, she barely lifted her feet and then said, “I can’t.” Katie, her patient and helpful instructor, was helping another child and so couldn’t come back to help Sonora. Sonora waited until Katie said to leave it and come. This may not seem like a big deal. Perhaps my nature is to be too hard on her especially when every other child (I think) did just fine with it. And she did do really well, tried hard overall and came through it a better kid. But I believe that I’ve had to and still have to wrestle with the “I can’t” mindset my whole life. This attitude is an impeder of success. It’s an unwillingness to try. It’s to back down in the face of the fear of the unknown. If you hear these words coming out of my mouth or see me exuding this attitude please stop me! Push me like an eagle pushes her young out of the nest. I may not like it, but man, do I need it! Not only do I want to be known as a courageous man, I also don’t want to teach those around me to frequently hesitate when they face something difficult or fearful. I realize that failure is a part of life. John Maxwell wrote a book, which I’ve never read, but love the title: “Failing Forward.” I don’t want to put undo pressure on my kids, but I do want them to learn from their successes and their failures. They can’t learn if they don’t train and fail sometimes. You can’t because that is your attitude. You must do the hard work of studying, meditating and obeying God if you really want real success.